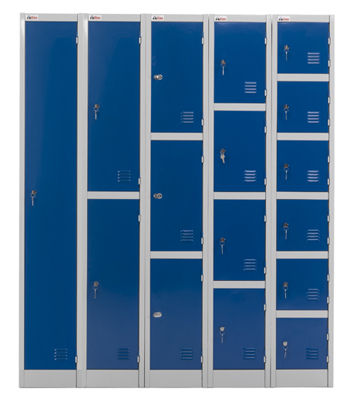 The tough, robust, hygienic, weather resistant alternative to conventional lockers. 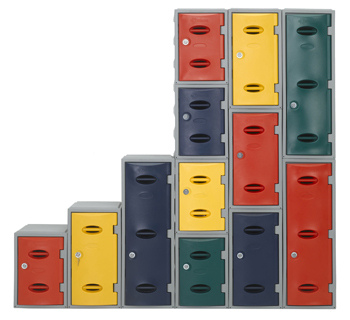 The revolutionary eXtreme plastic lockers offers a vast improvement over conventional metal lockers. They are robust, hygienic and vandal resistant. 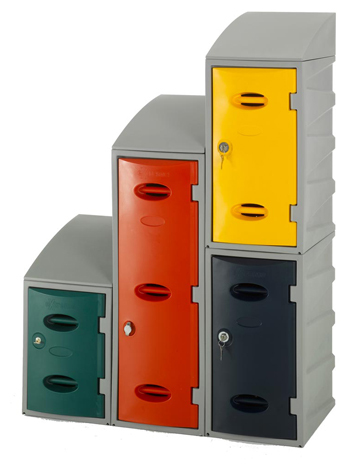 Atlas steel lockers are available in a range of door options direct from stock. Attractive grey steel body with blue, red or grey doors and 2 different lock options – all at unbelievably low prices.